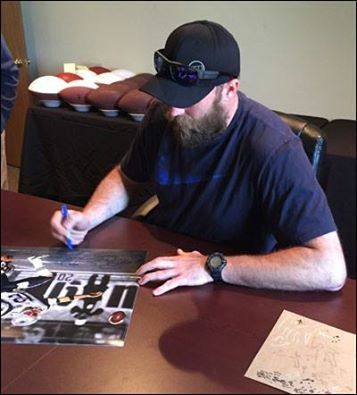 Brett recently held an autograph signing with Total Sports Enterprises. 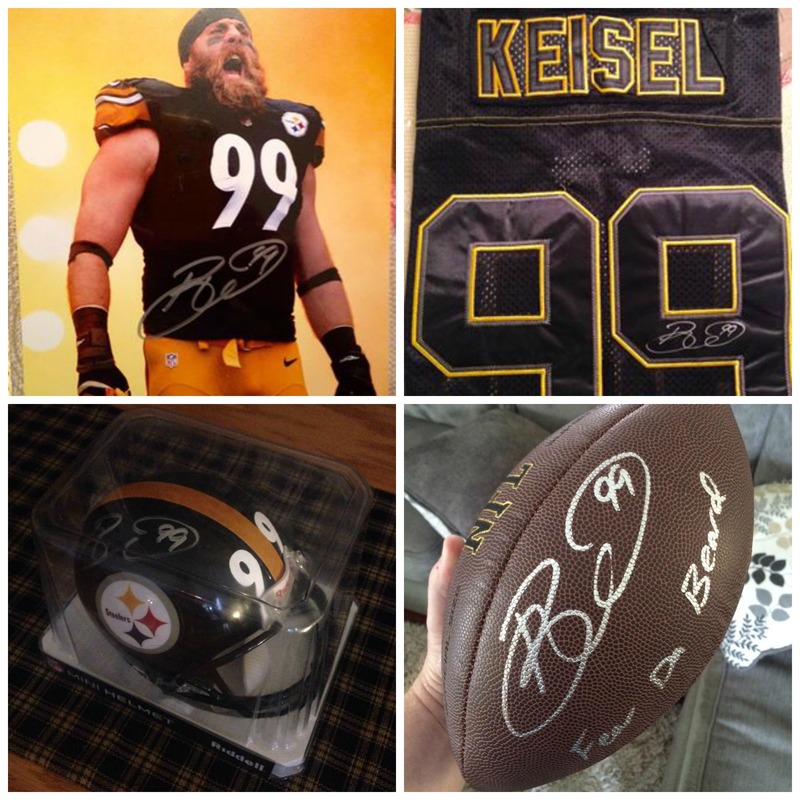 Fans have been receiving their signed items and have been posting their thanks on Brett’s social media pages. We posted a few of their photos below. Top 2 photos: Ryan Lawrence- “Thank you TSE and The Beard! Bottom left: Monica (@mlouden87)- “Got my signed mini helmet today #FearDaBeard”. Bottom left: Paul Amos- “Thanks for holding this Merchandise signing! 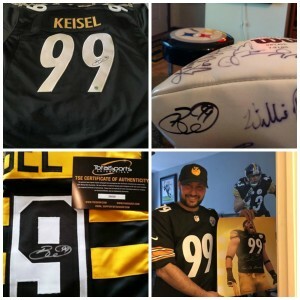 Awesome piece of Steelers History! 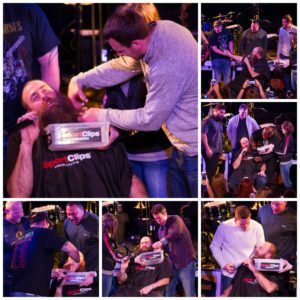 ‪#‎onemoreyeardabeard‬ ‪#‎FearDaBeard”. 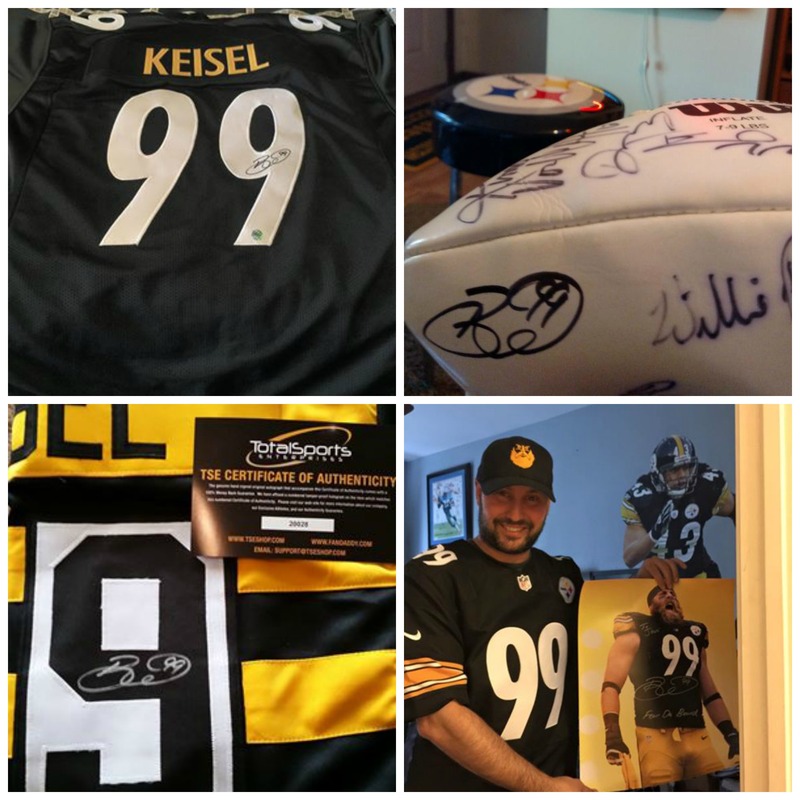 Thank you to everyone who ordered! And, thank you for posting photos and messages for us to share.